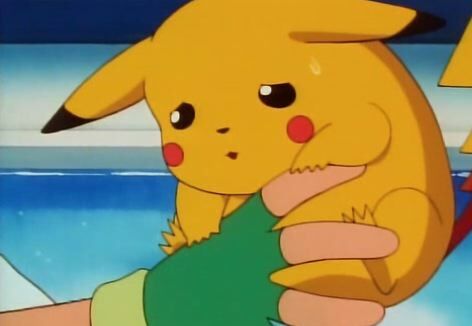 Pikachu Hanging on to Ash. Was watching this episode and when it got to this part I just went AWW and had to take a pic XD. Wallpaper and background images in the Pokémon club tagged: pokémon pokemon ash pikachu.